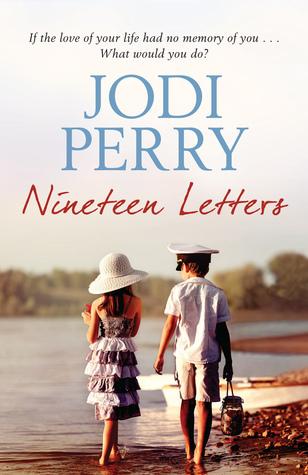 NINETEEN LETTERS: Is a new stand alone Contemporary Romance novel by Jodi Perry. Spoken in ‘Dual Perspectives.’ In this we meet Braxton Spencer and his wife Jemma. Straight away you feel the love these two characters feel towards each other oozing off the pages. And that’s in beginning chapters, that feeling intensifies as you speed through the chapters. And nineteen days after they exchanged vows she’s in a horrific accident that would change their lives as they knew it from this day onwards. Then the unthinkable happens, an accident changes the course of their lives, just before the accident they were thinking of starting a family, they were in their own wedded blissful bubble. A fairy tale that was written in the stars, best friends since aged seven, soul mates, where one ended the other began, a love like no other. These two shared everything together. Their first kiss, they lost their virginity to each other, they were never far apart. 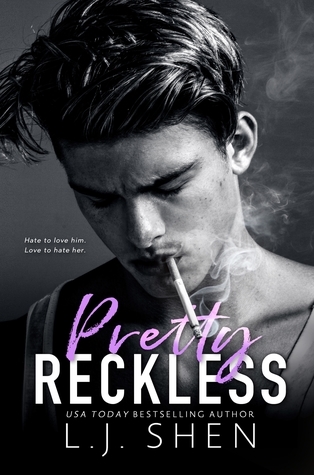 This author has the ability to bring you to your knees with her words alone, her knack knows no bounds when it comes to bringing us characters that will always have a place in our hearts, and these two characters trampled over mine and left their mark like a tattoo. All Braxton prays is that he’ll take his wife back in any condition as long as she comes back to him, but what happens when she doesn’t remember him when she wakes up? Her memory has been completely wiped clean, a condition called retrograde amnesia. Back then, I presumed she would be mine forever, but now I know better. She may no longer remember the love we share, or everything we’ve been through together, but I do. Every moment…Every second…I carry enough love for the both of us. It’s up to Braxton to bring her back and painstakingly slowly he shows her what they had by writing her letters (nineteen letters), a trip down memory lane in the hopes that something would trigger his wifes memory and bring her back to him. What we had is far too beautiful to be forgotten. Your forever boy, Braxton. In one such letter he leaves a charm bracelet, as each letter arrives at her mother’s where she’s staying since the accident a charm or two is left in each envelope showcasing something significant which ties back to the letter she had just read. My past, my parents, my husband, my friends, my enemies, my first kiss, my achievements and failures, my likes and dislikes...The list of things I don't remember is endless. “Oh my god, did you see that light that just flashed across the sky?’ you said, suddenly more alert. You paused briefly and I wanted to tell you that you couldn’t say aloud what you wish for, otherwise it won’t come true. This book put me through the wringer, a roller coaster of epic proportions, every emotion known to mankind I felt, I just wasn't prepared to feel so much, in life I rarely cry so for this author to open up my floodgates of weeping tears had me in a complete mess, like these two characters I drowned in their sorrow, one of a love he wanted to hold onto and never let go, the other down a dark tunnel of a wiped memory. 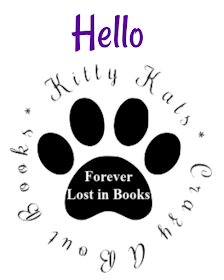 A friends to lovers romance that had me begging the book gods that they would find their HEA. That she would come back to him. Words can not express how much I loved this book!! These two characters and this book will always have a special place in my heart. Braxton is the kind of man we all hope to find for ourselves.